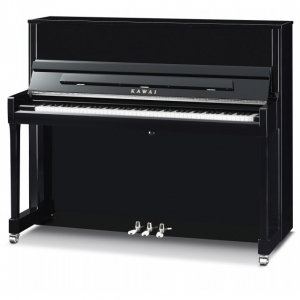 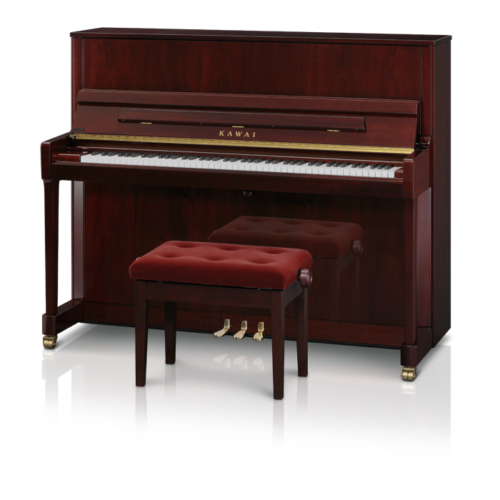 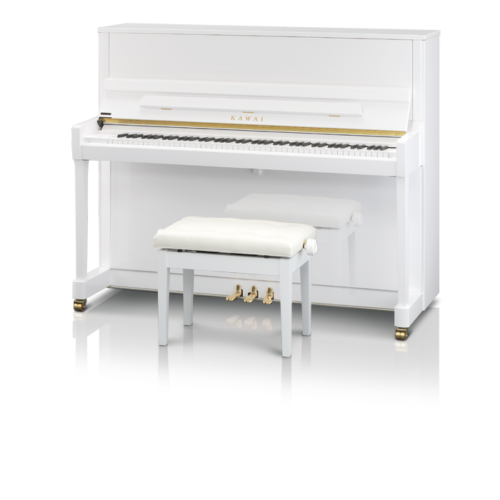 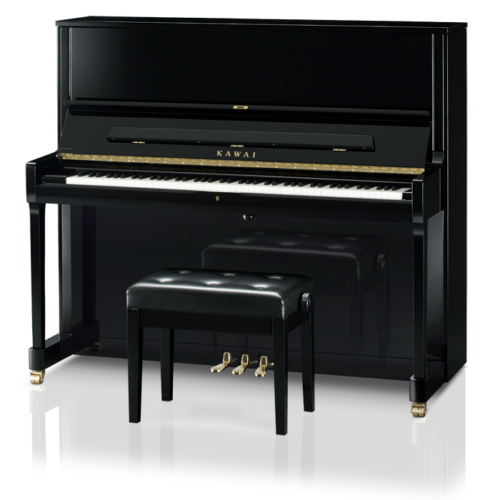 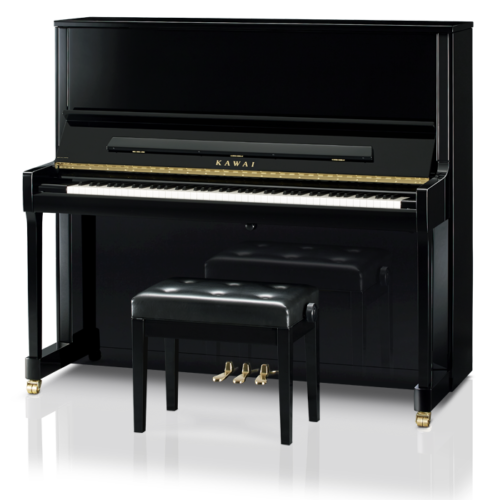 Vivace Pianos & Strings is the premium home of Kawai Pianos in Brisbane. 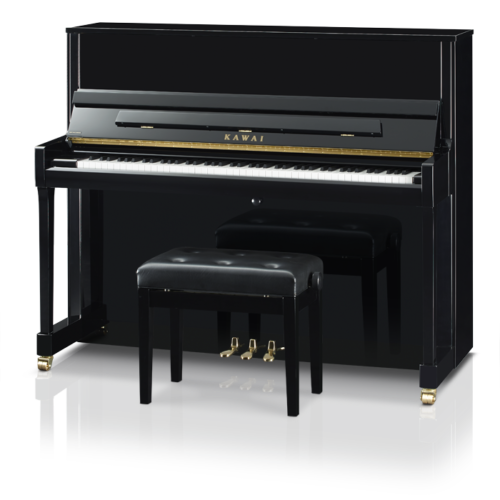 Vivace Pianos & Strings has the biggest Kawai display showroom in Australia with full range of Kawai Acoustic and Digital Pianos on the floor, including the famous Kawai Shugeru concert grands. 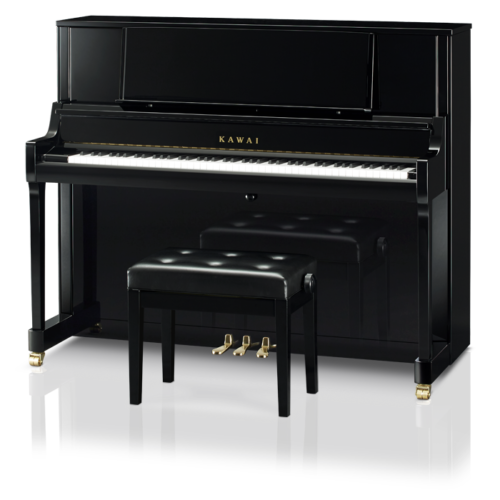 Come and “test drive” these amazingly impressive Kawai pianos today!